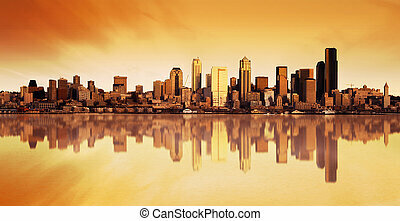 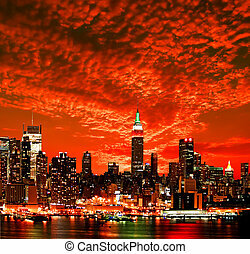 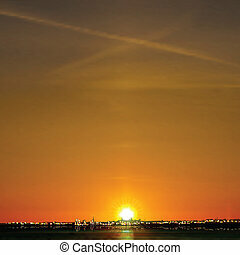 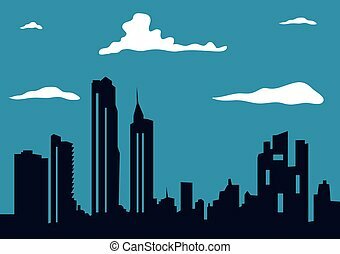 City skyline background. 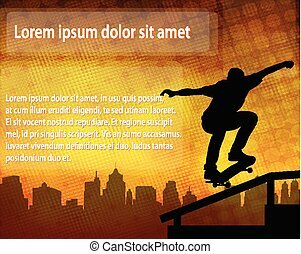 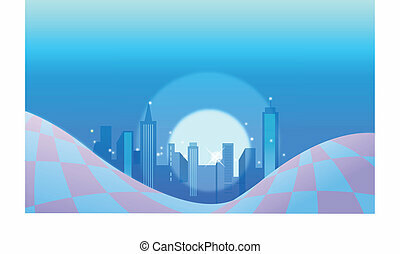 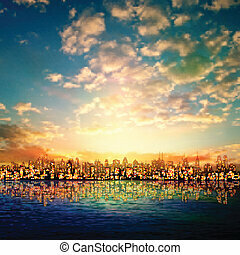 City skyline on the abstract background - vector. 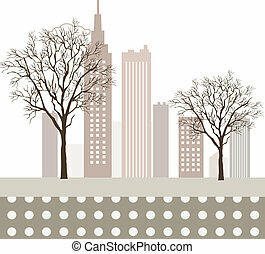 Big City - Grunge styled urban background. 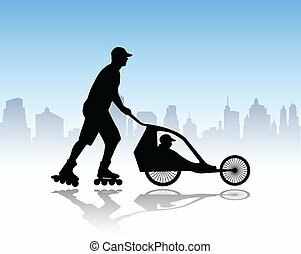 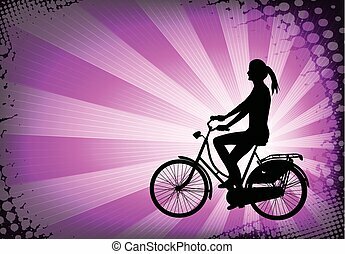 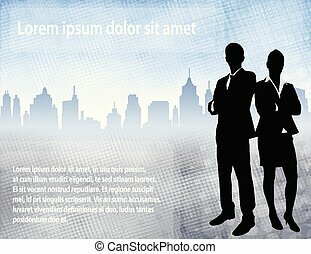 Vector illustration. 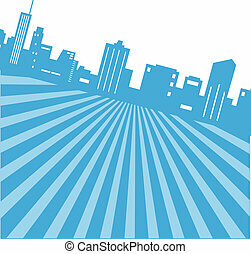 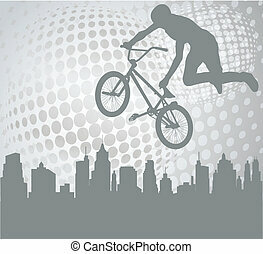 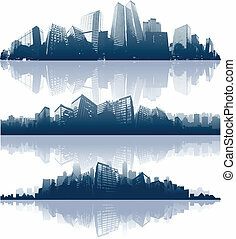 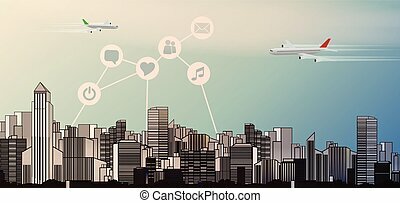 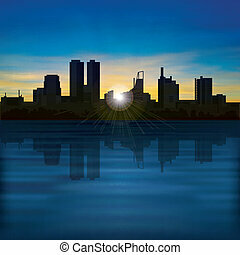 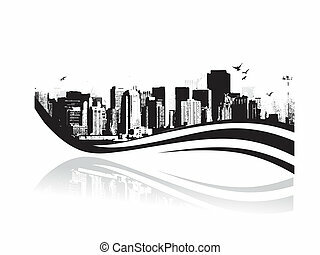 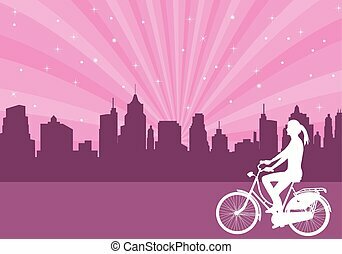 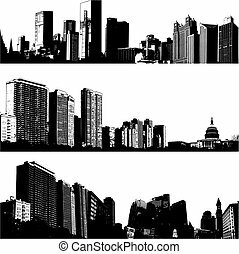 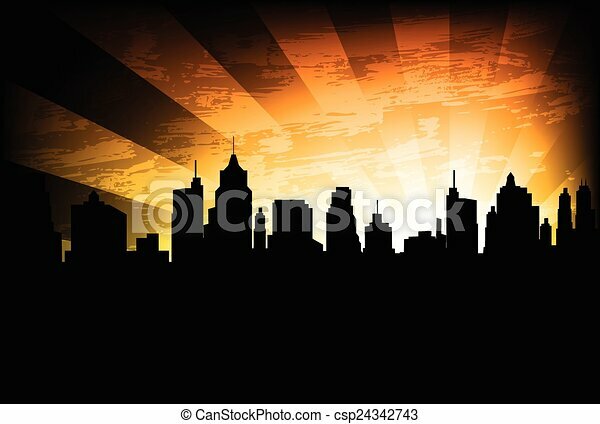 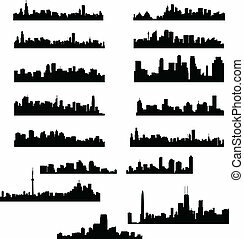 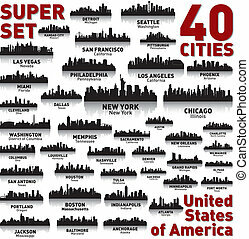 City skyline background vector illustration.